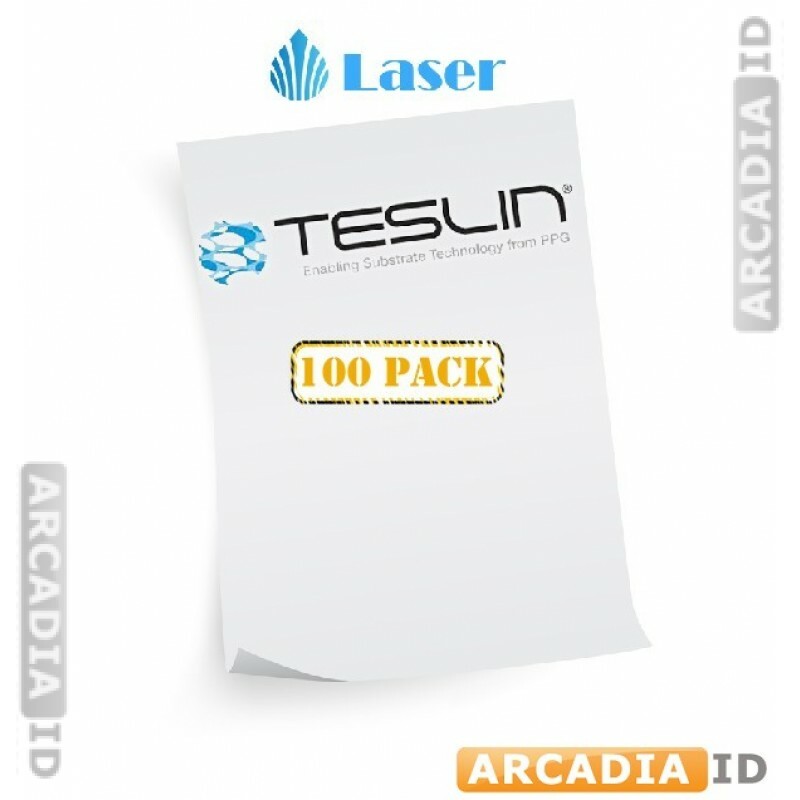 These are packs of 100 sheets of Teslin® paper. This is full sized paper with no punch outs which can be used however you need. Great quality, highly versatile and excellent value when buying in bulk. 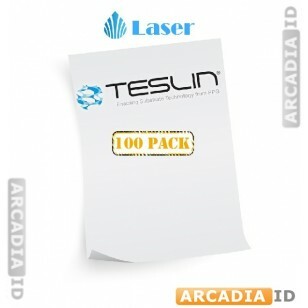 For the full range of quality ID card supplies at amazing prices be sure to take a look around the other items.